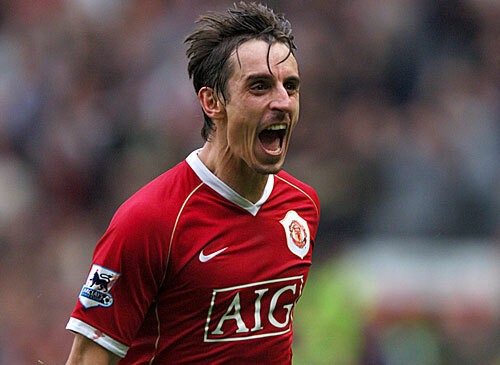 Former Manchester United defender Gary Neville believes that the Red Devils are the favorite to win the game against Liverpool. He believes that they are on a good run actually and that they have the necessary confidence to beat Liverpool. He said that Liverpool are good going forward but they are really poor at the back at the moment. He feels that Jose Mourino will want to take advantage of this and asked his attacking players to have a go at the Liverpool defence. 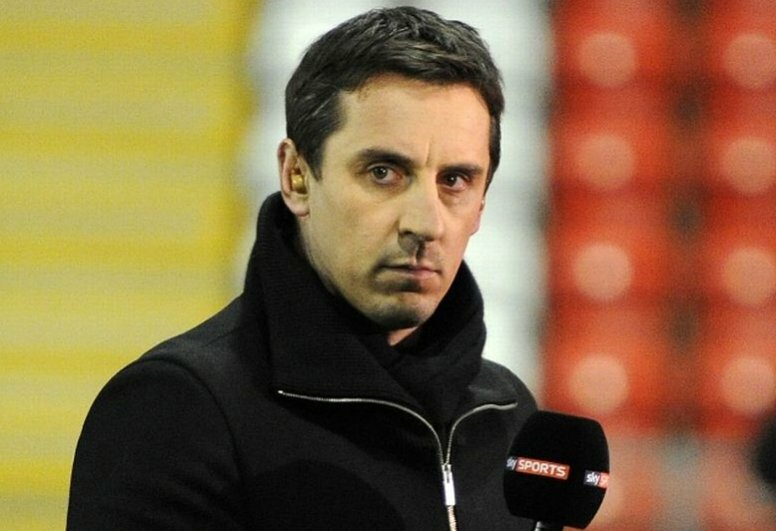 Gary Neville said that he does not understand why Jurgen Klopp has not strengthened his defence during the transfer window and this is the main reason why they are seventh in the table. He said that Liverpool has an incredible attack, but it is their defense that is letting them down at the moment. He said that this is why he feels that Manchester United will be the favorite when both teams meet during the weekend. Gary Neville said that the absence of Mane would also be a major blow for Liverpool chances as he has been their best player so far this season. He said that Jose Mourinho will be relishing this encounter and will want to win this game in order to take a psychological advantage on a title rival. He believes that at the moment the Red Devils are the better team and that they will not have any problem in beating Liverpool. 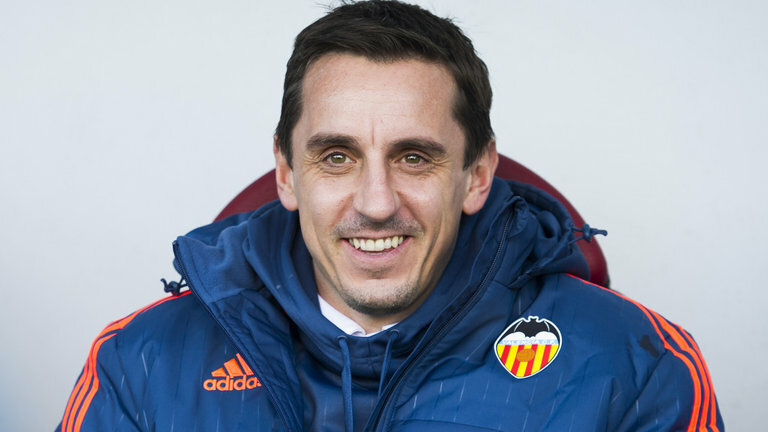 Gary Neville said that United has made their best start to a Premier League season since a long time and that they will want to keep the momentum going. He believes that Mourinho will set his team in such a way that it will be hard for Liverpool to break down and will want to attack with pace.